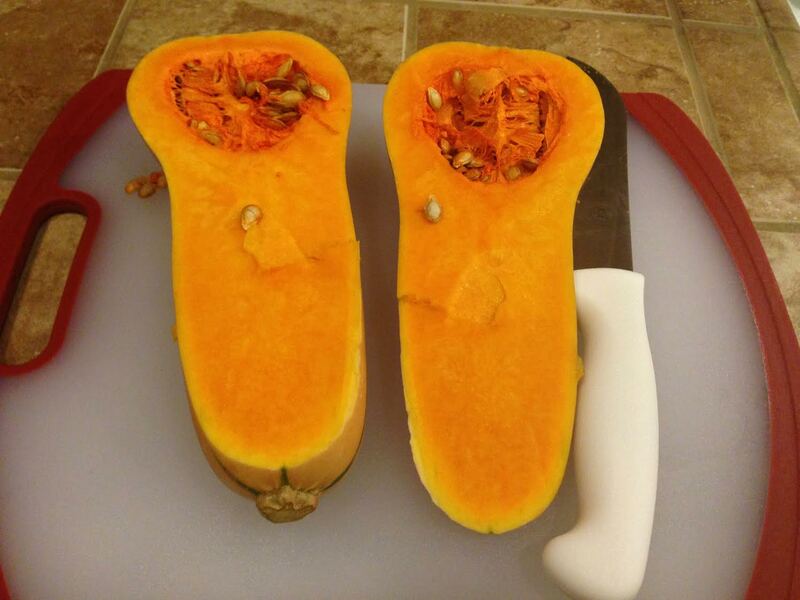 Cut your butternut squash in half and scrape the seeds out. 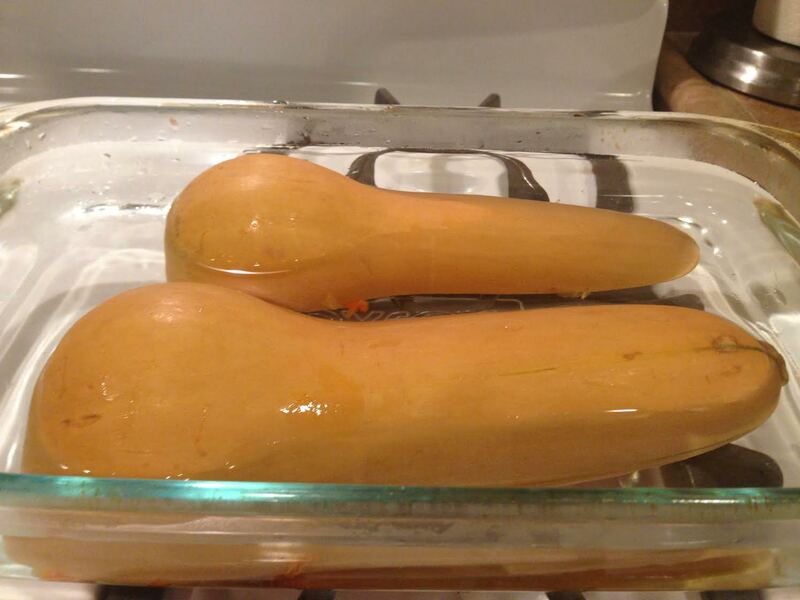 Place your squash face down in a Pyrex that’s filled with 1/2 inch of hot water. Put in a preheated 350 degree oven for 30 minutes. 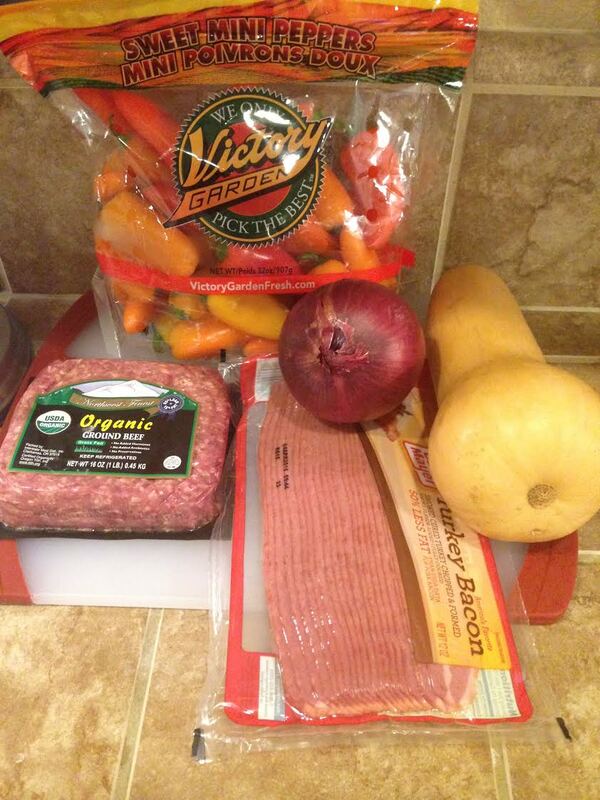 Meanwhile, in a medium nonstick pan, cook your ground beef until browned. 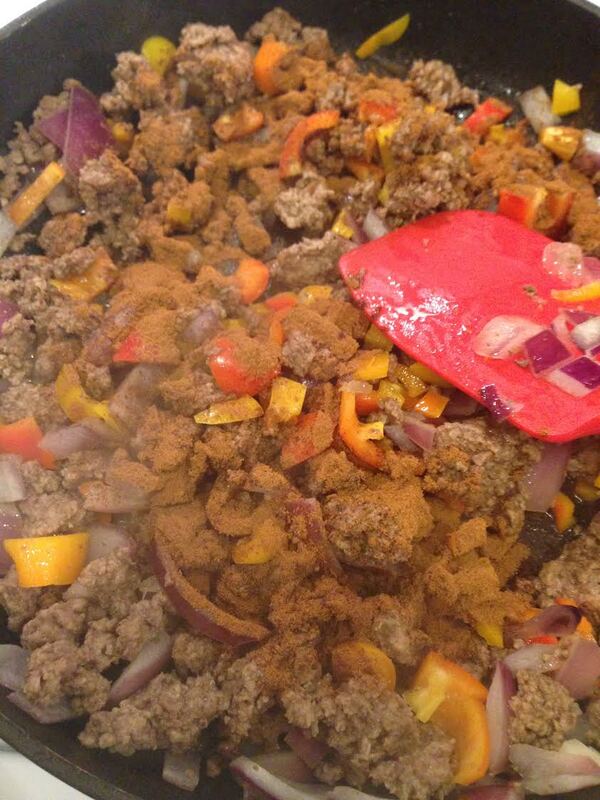 Add the olive oil and sauté the onions until translucent, then, add the bell peppers and continue cooking. Add the salt, pepper, cinnamon, and stir. 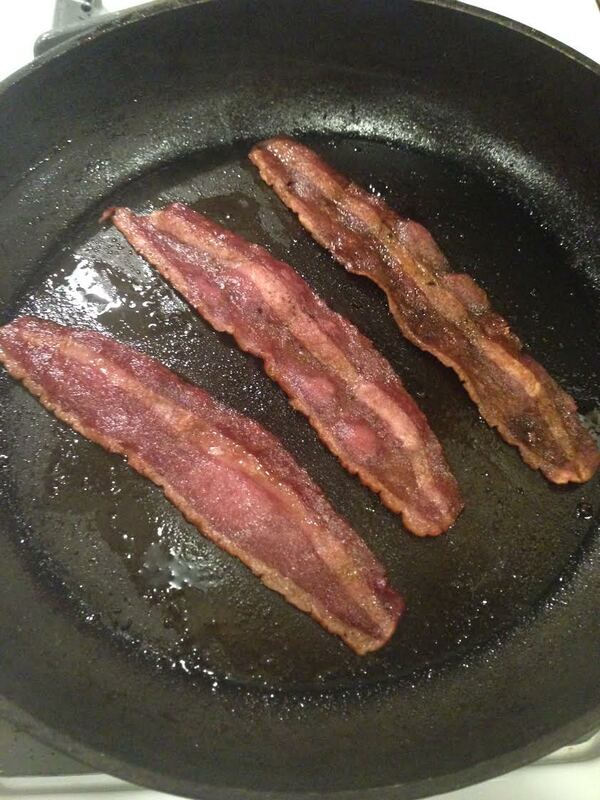 Cook the turkey bacon until crispy, remove from heat, and once cooled, crumble and add it to the bowl. 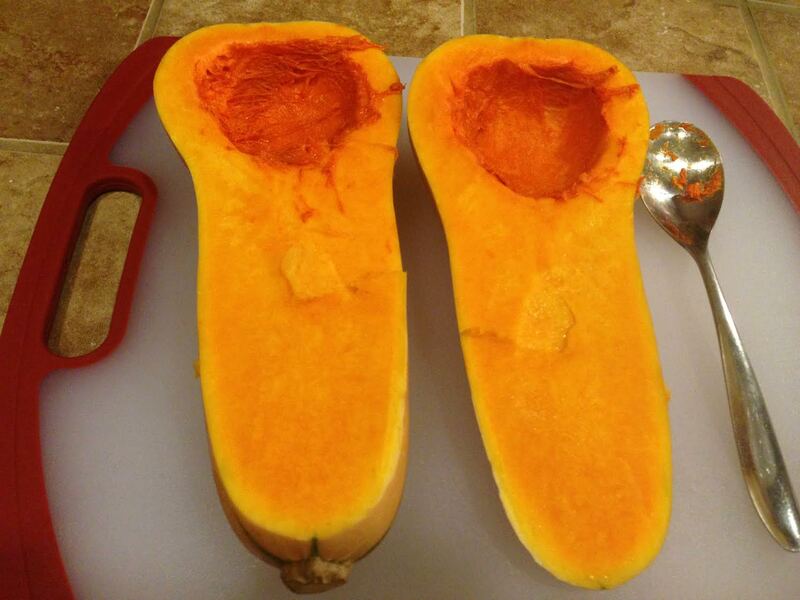 Remove your squash from the oven and wait for it to cool. 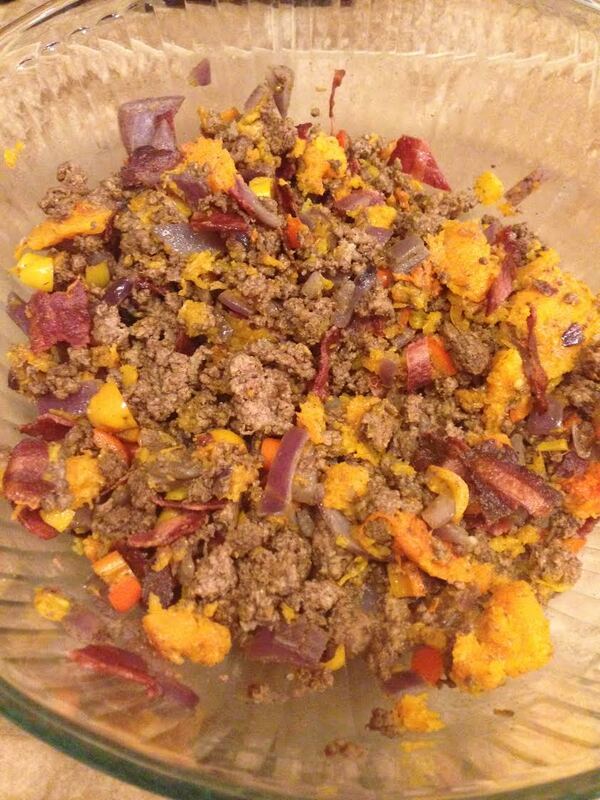 Then, scrap out the insides, leaving 1/4 inch of squash, and add the scooped out squash to the bowl, mixing all the ingredients. 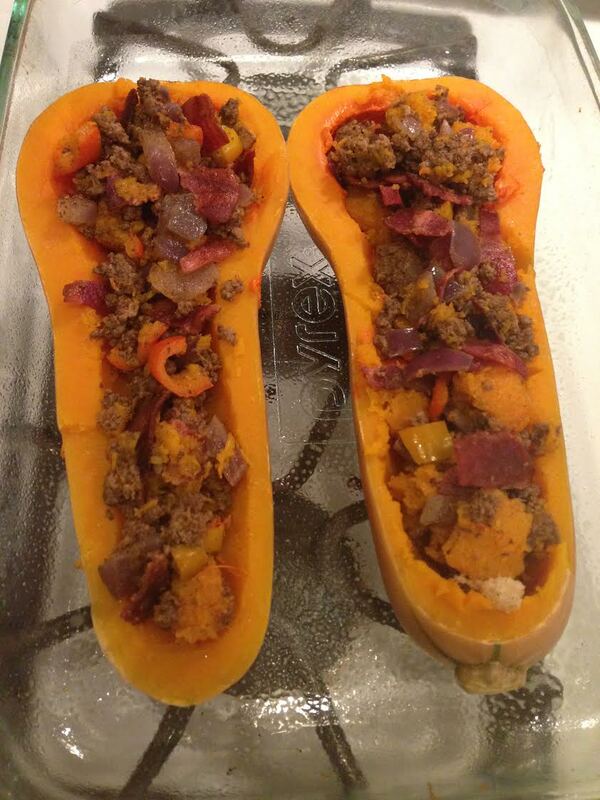 Stuff your squash with the beef mixture and place back in a 350 degree heated oven (without the water) for 20 minutes. 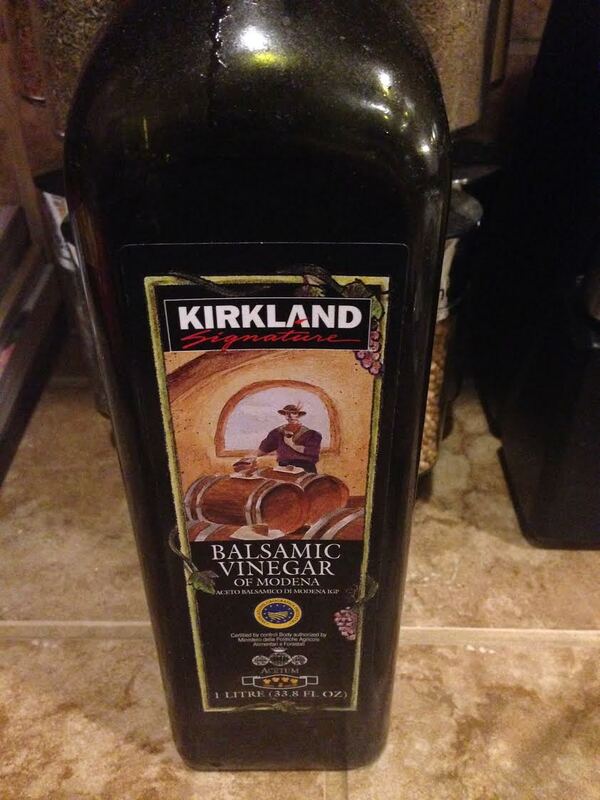 In a small pot, add the balsamic vinegar. 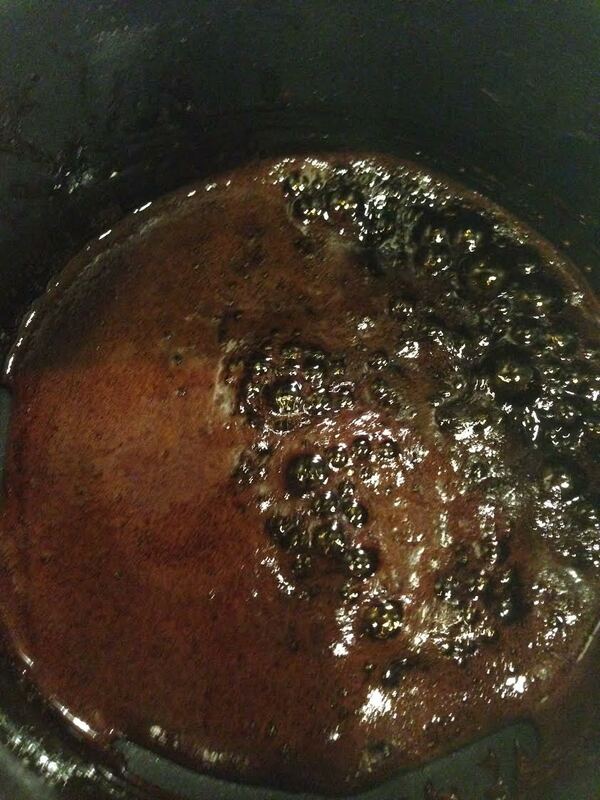 Bring to a boil and then, reduce to low heat. 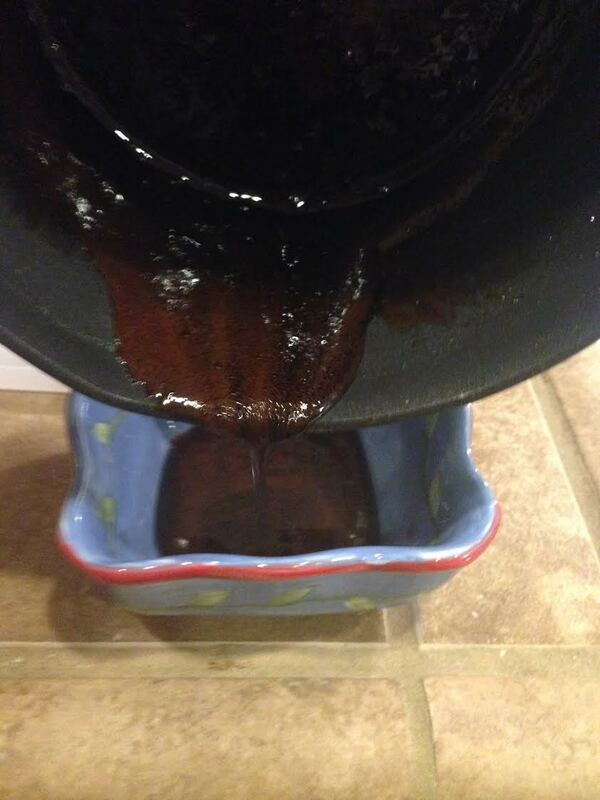 Keep stirring, for about 15-20 minutes, until the liquid reduces and thickens. 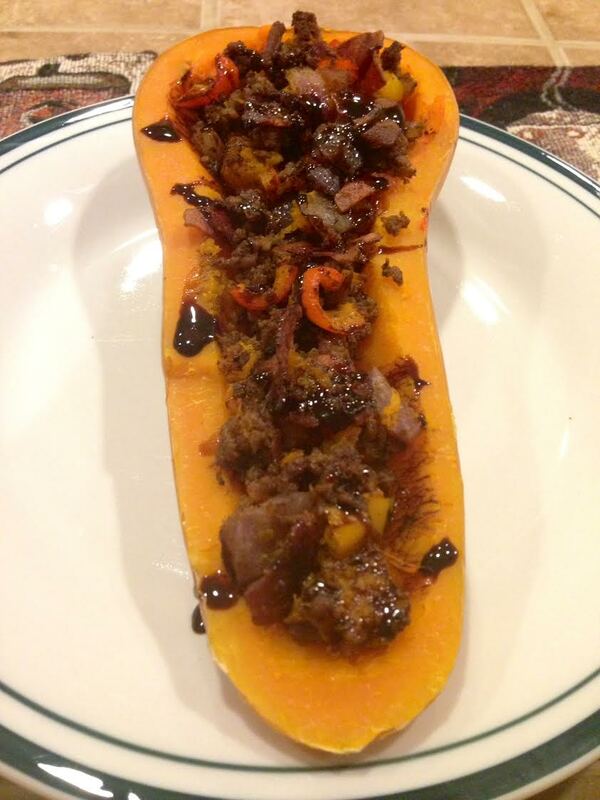 Take the squash out from the oven and drizzle the balsamic reduction on top.